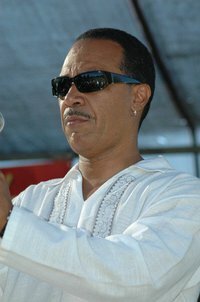 *Hollywood, CA – When industry veteran, music producer and on-air personality Jay King broadcast his first internet radio show on the BlogTalkRadio.com network with “The Way I See It” at BlogTalkRadio.com/Jay-King (http://www.blogtalkradio.com/jay-king), he had a clear vision. King, never one to run from controversy, had an intention to push the envelope with subject matters that would incite thought, conversation and progression. Two years later, he and co-host Robert Redwine have become a staple for thousands of listeners around the world with a broadcast that has expanded from Sundays from 2:00 to 4:00 pm PST to now include “The Music Industry” version of “The Way I See It” on Mondays and Wednesdays from 7:00 to 9:00 pm PST. 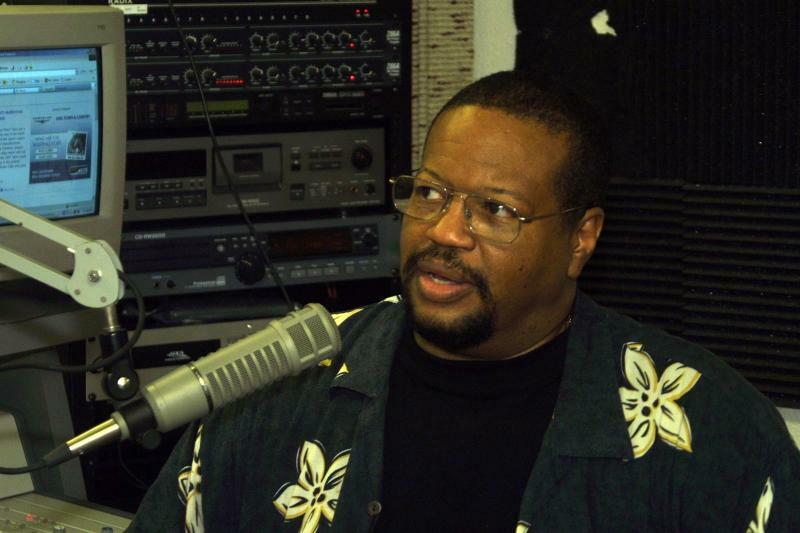 In acknowledgement of his growing fan base and listener support, Jay King has announced further expansion with The Jay King Network, a host of new radio programming on the BlogTalkRadio.com/Jay-King circuit. The Jay King Network will helm radio veteran Lynn Tolliver, who will produce and also co-host as well. The Jay King Network will see the introduction of two new shows; “SESSIONS with Lynn Tolliver” at 3:00 p.m. PST every Saturday, and a morning show, entitled “Kings in the Morning” hosted by Jay King, Anthony King, Robert Redwine and Lynn Tolliver every Tuesday and Thursday morning at 7:00 a.m. PST. The slate of new programming begins Tuesday, April 26, 2011. “Sessions with Lynn Tolliver” will incorporate Tolliver’s distinctive blend of music, talk, theory and entertainment creating a positive expression to empower his listening audience. With a theme of “The Best You Can-Is In All Of Us,” Tolliver hopes to elicit thought provoking conversation that is motivational and inspiring. “Kings in the Morning” hosted by Jay King, Anthony King, Robert Redwine and Lynn Tolliver on the other hand, is guaranteed to be an explosive morning wake up call as the four gentlemen purvey the social, political and cultural landscape with an observatory eye unique to each of them. A radio version take on the popular “View,” with a decidedly male stance, the hosts promise to provoke as well as entertain! Log and listen to the Jay King Network on BlogTalkRadio.com/Jay-King at http://www.blogtalkradio.com/jay-king. This is great news and wonderful for Jay, I’ve know him for a long time and have followed his Awesome career as well. His shows are very informative and to the point, that’s what’s great about him as a person, he just tells it like it is and should be, what you need to hear, not just what you want to hear. So again props to my brotha, Mr. Jay King, this is sure to be a hit as well.